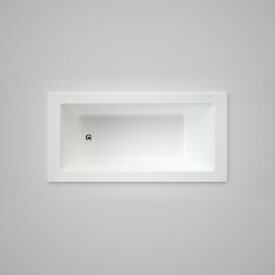 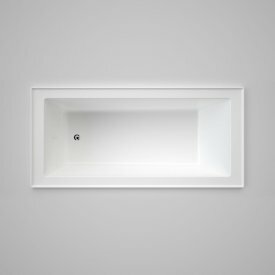 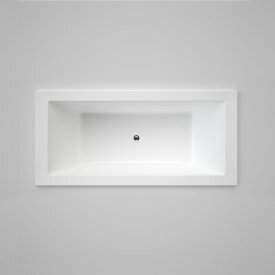 Selecting the perfect bath is a key decision when planning any residential or commercial bathroom space. 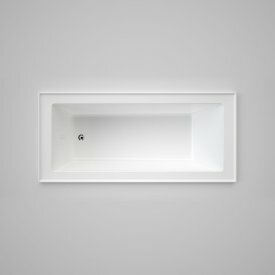 The bath you choose often sets the scene of your overall bathroom design. We offer a variety of stylish, durable baths for family bathrooms, luxury penthouses and everything in between. All of our steel, acrylic and solid surface bathtubs are made from quality materials and are in line with contemporary bathroom trends.